PROBATE SALE SUBJECT TO COURT CONFIRMATION. GREAT INVESTOR / DEVELOPER OPPORTUNITY !! This 3-Bed Rm, 1 1/2 Ba., 1580 Sq. Ft., Zoning: LAR2. Profile Shows 3-Bed Rm, 1-Ba. Pride Of Ownership Neighborhood. Needs Some Work. Sellers are Motivated. Submit all offers with proof of funds, Pre-Approval Letter, FICO Scores. Buyers to do their due diligence and to verify permits, sq. ft., lot size, zoning, etc. Sellers choice of services. Property sold "AS IS" No Contingencies. No Interior Showings. Seller not responsible for vacancy if occupied. 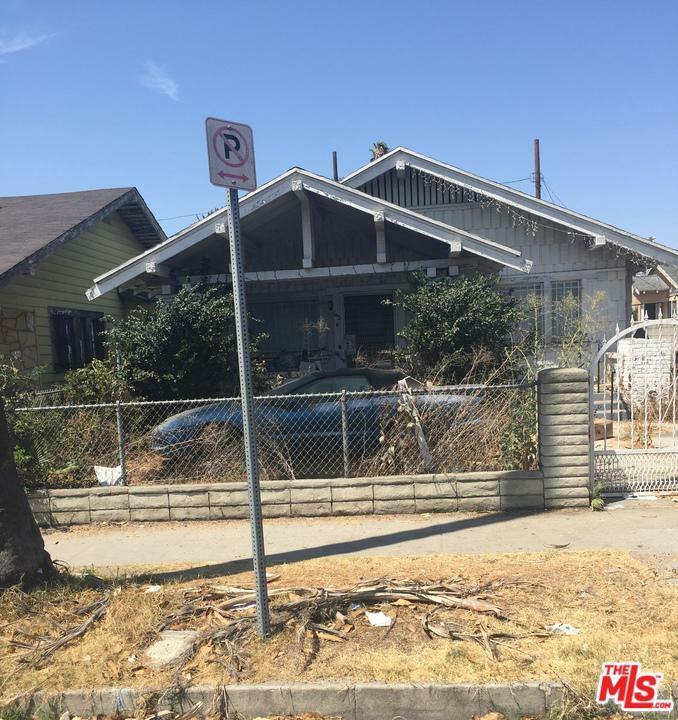 Sold by Ronald Beatty BRE#00460280 of First Security Investment Co.,. Listing provided courtesy of Ronald Beatty DRE#00460280 of First Security Investment Co.,.